You're welcome! Hope you're enjoying the books! Me too! Actually I love all the Bewitched characters! 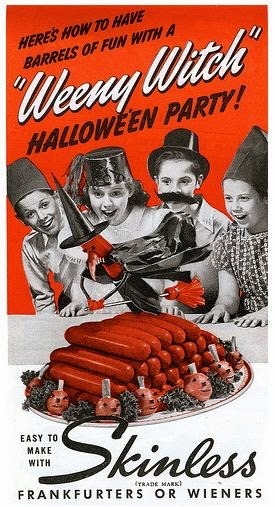 Belated Halloween wishes to you, Holly! Hope you enjoy the posts, which will be starting soon!